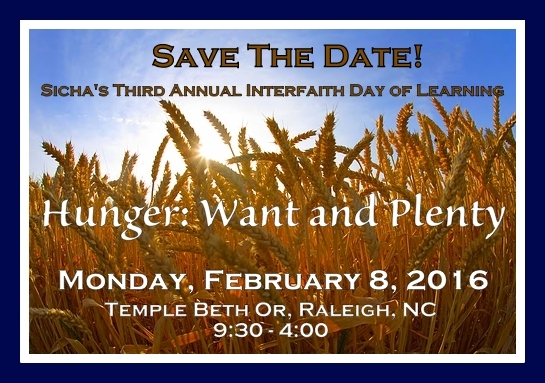 Join Sicha as we bring sacred stories about hunger into conversation. The day will come when I send a new hunger to the land; not a hunger for bread nor a thirst for water (Amos 8:11). I know what it is to have little, and I know what it is to have plenty (Philippians 4:12). He is not a Muslim who goes to bed satiated while his neighbor goes to bed hungry.